I am always looking for new thrillers to read and prefer those in a series. 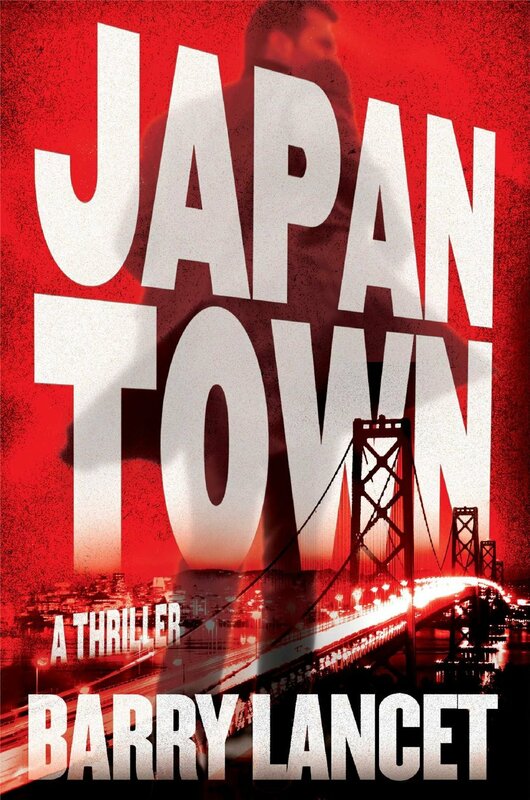 Japantown, the debut novel from Barry Lancet, features Jim Brodie in what will be the first of several books. Brodie, an antique dealer who also owns half of his late father’s private investigative service in Tokyo, Japan, is the book’s protagonist. Lancet’s years spent overseas immersed in Asian culture, allows him to take us inside what life is like for a “gaijin” in Japan. I like the fact Brodie is not the stereotypical thriller hero. The character, having lived both in Japan and in the concrete jungle of South Central in L.A., adds new wrinkles to the genre. Japantown is an excellent debut and can’t wait for the next in the series. The hardest thing for Mr. Lancet will topping the bar he he set in Japantown.